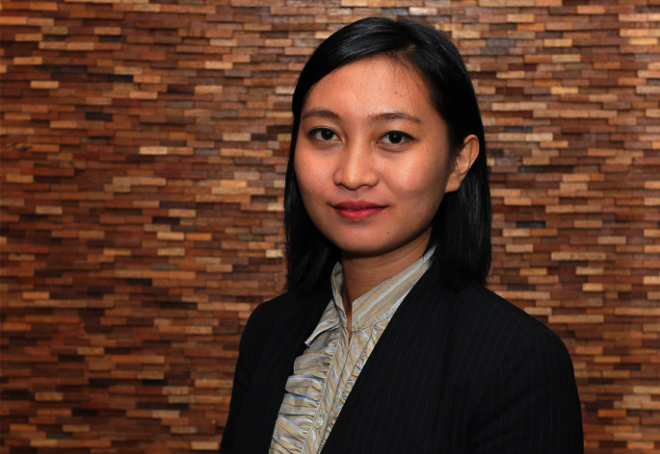 Dessi Susanti Sidabutar is a corporate lawyer at Brigitta I. Rahayoe and Partners. Her practice focuses on Investment law, commercial law and various government policies on trade and importation matters. Dessi obtained her law degree (Sarjana Hukum) majoring in International Law from Brawijaya University, Malang, Indonesia, in 2013. Dessi has completed the Advocate Profession Special Education Program (Pendidikan Khusus Profesi Advokat – “PKPA”) and passed the Advocate Proffesion Examination (Ujian Profesi Advokat – “UPA”) in 2015.